This rain, my God, this rain. 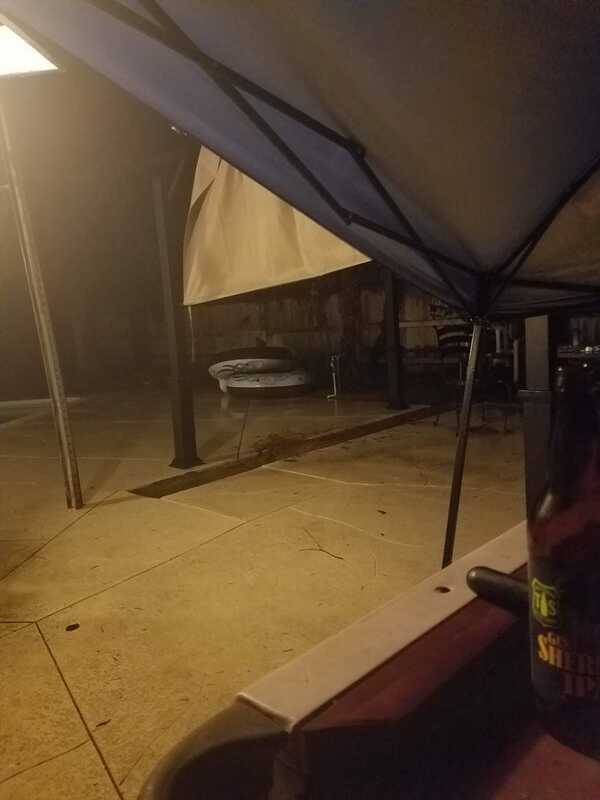 I am sitting under a half devastated canopy in my yard un the rain having a beer. I have lived through earthquakes, brush fires, mud slides, floods - the panoply of California disasters. But I have never been so scared as two years ago when it just didn’t rain.